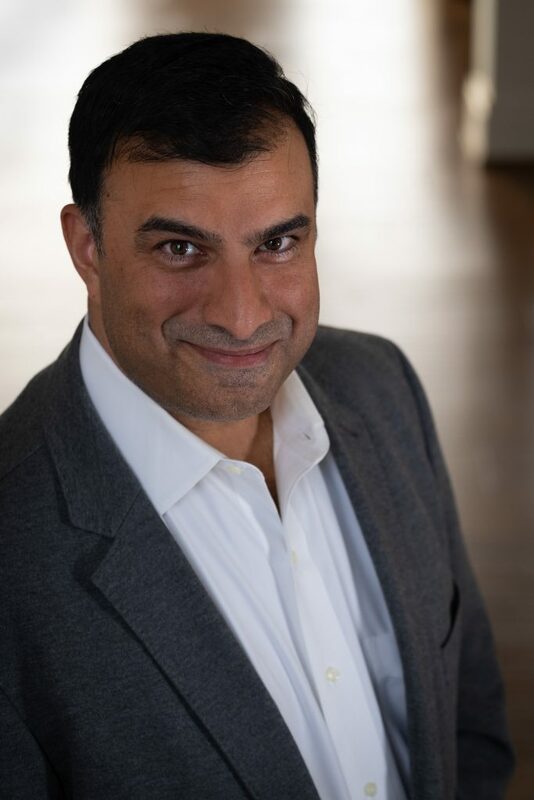 Tinder has today announced the appointment of Ravi Mehta as Chief Product Officer. He takes the role previously occupied by entrepreneur and GDI speaker Brian Norgard. Mehta’s previous experience includes time spent as a Product Director for Youth Engagement at Facebook, VP of Consumer Product at TripAdvisor, and Program Manager at Microsoft. He is also the founder of the presentation toolkit Slidevana. He has an M.B.A. from MIT’s Sloan School of Management, and a B.S. in Computer Engineering from Boston University. At Facebook, the new hire built features to engage Gen Z and focused his efforts on understanding this demographic as it emerged. Key projects included Facebook Polls and the US-focused video platform Lasso. 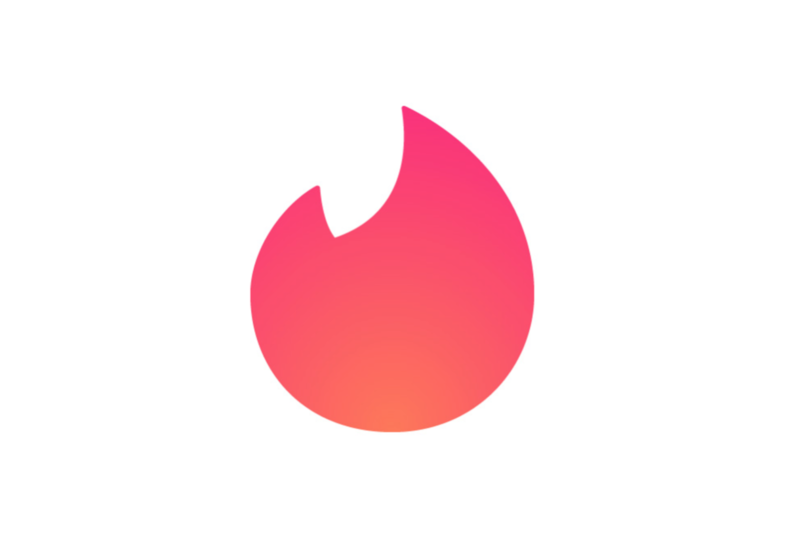 Tinder CEO Elie Seidman said: “Tinder’s product innovation brought an entire new generation to the category and now millions of people across the globe are connecting, dating, and starting relationships. Match Group’s flagship brand recently welcomed Lennart Schirmer as Regional Director of Europe, and added a number of senior figures in APAC.